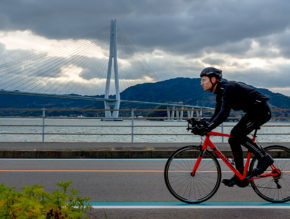 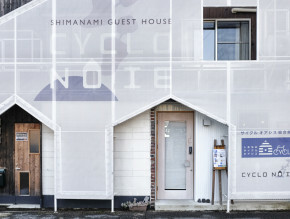 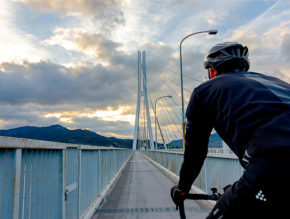 The searching results of "Cycling"
“Omohide Cycling” : A Recommended Tour For Guests Wanting To Enjoy Shimanami Kaido by Bicycle! 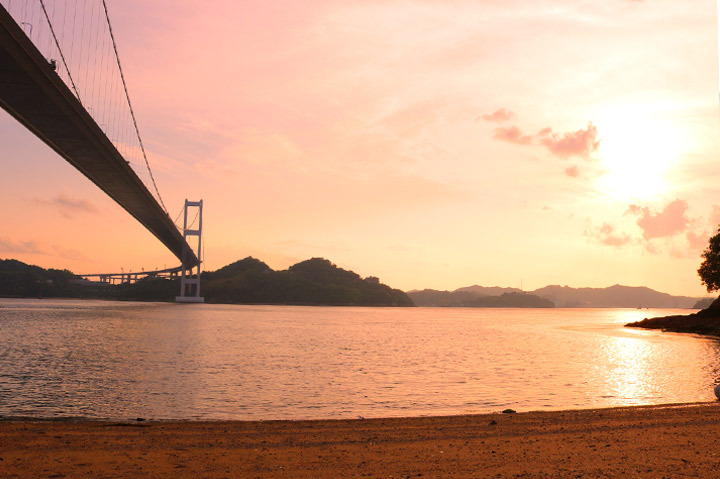 Photo-Girls Travel Shimanami VOL. 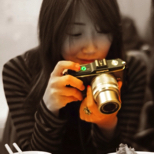 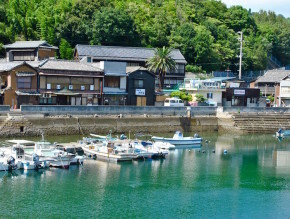 2: Ōshima Island, Yoshiumi Edition – The Photogenic Town! 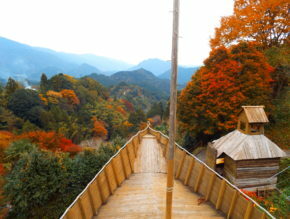 Huge Resort Area with Views of the Majestic Hiruzensanza range & Mt. 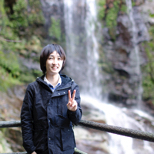 Daisen! 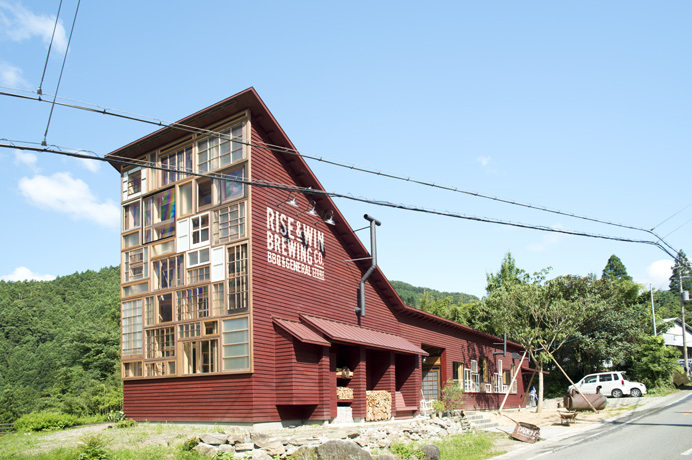 RISE & WIN Brewing Co. BBQ & General Store : Local Craft Beer at a Place Like This? 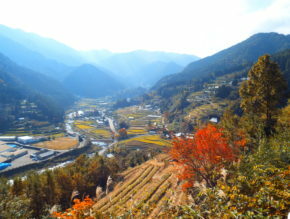 The Ultimate Day-Off in a Mountain Country Town! 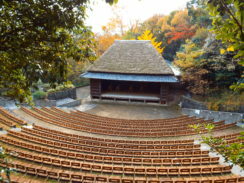 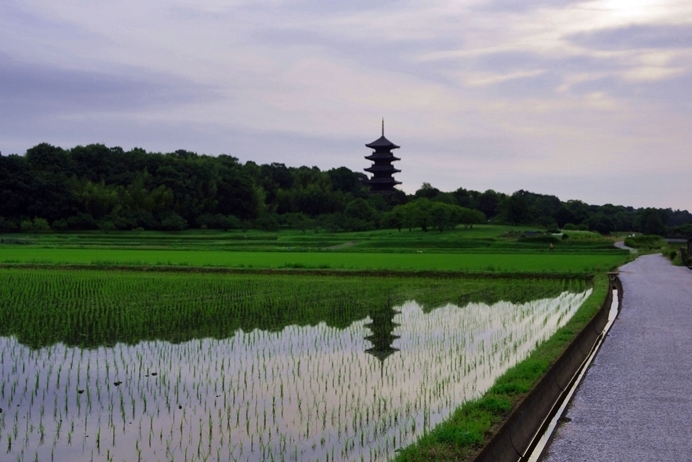 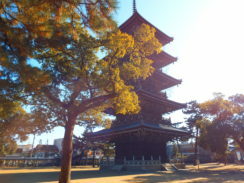 With its Elegant Pagoda, Bitchu Kokubunji Temple is an Essential Okayama Sightseeing Spot! 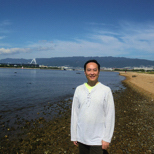 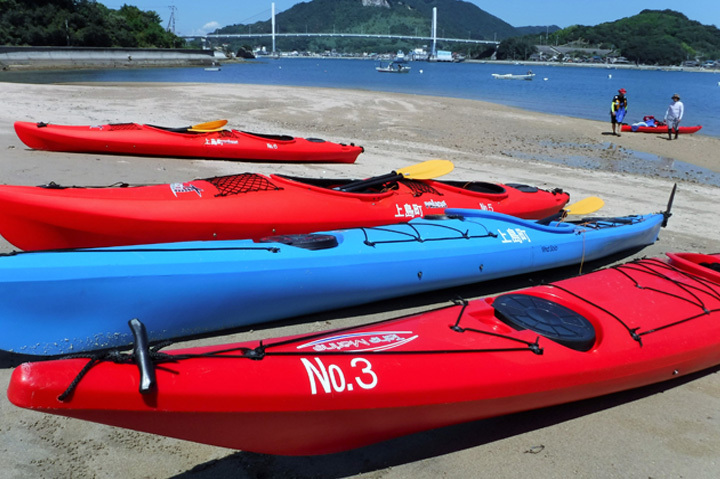 Wonderful Seto Inland Sea Sea Kayaking Experience – Great Fun Even for Beginners! 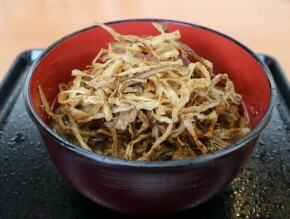 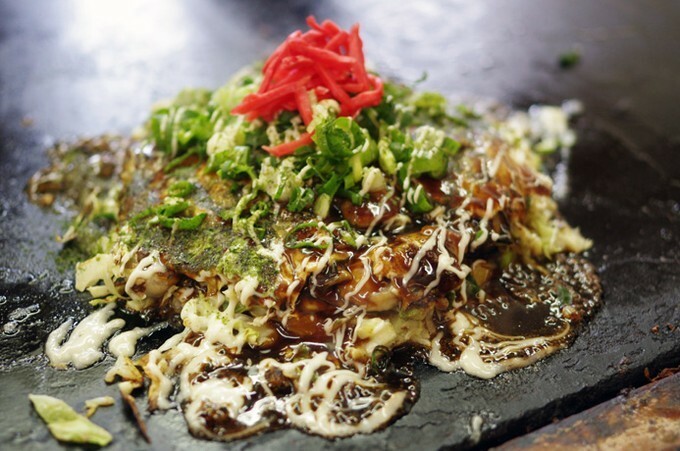 A Treasure Trove of Gourmet: 7 Dishes Recommended by Local Writers! 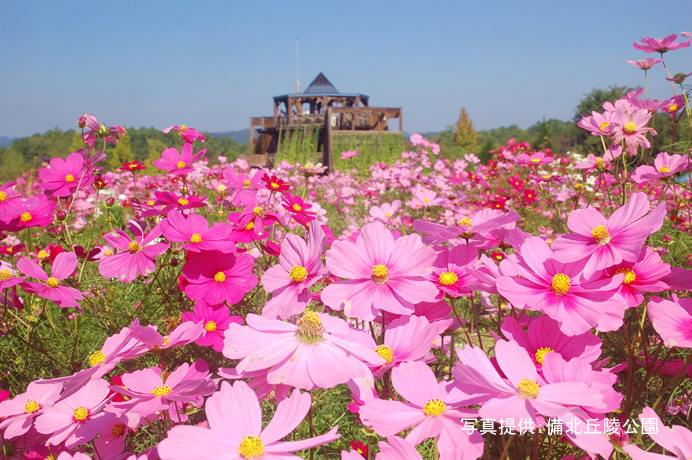 Famous Flower Park with Full Outdoor Facilities & Easy Access from the Chugoku Yamanami Highway! 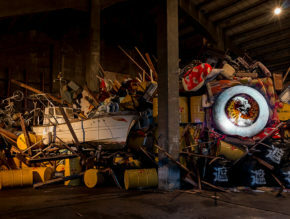 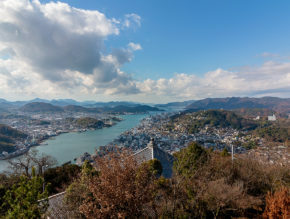 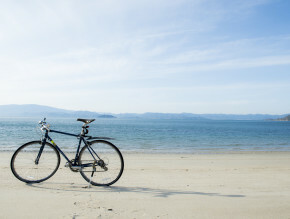 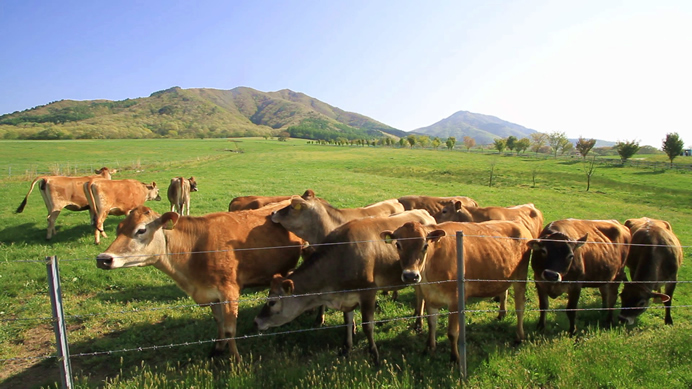 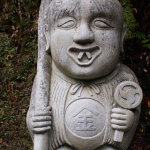 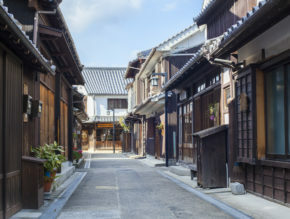 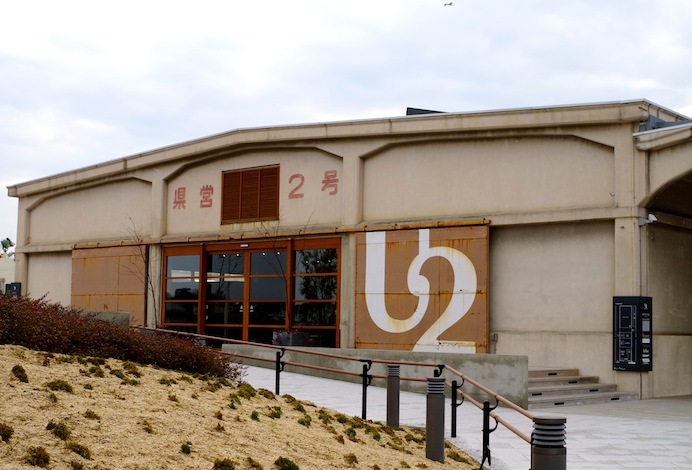 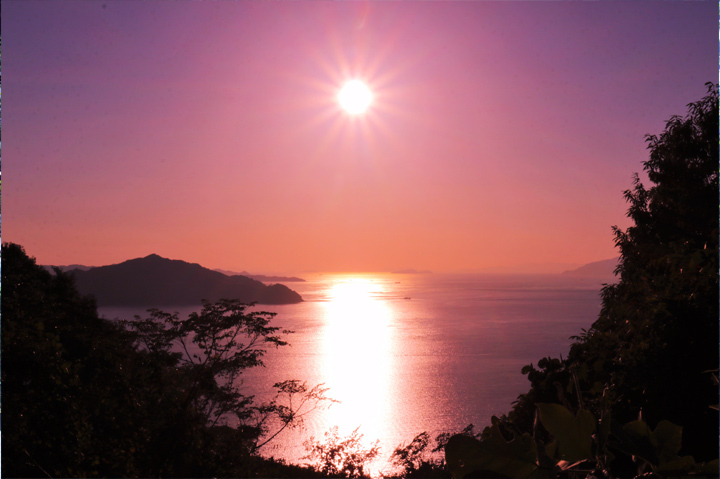 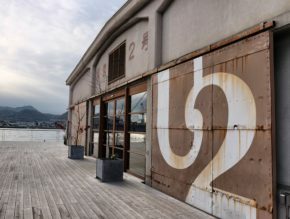 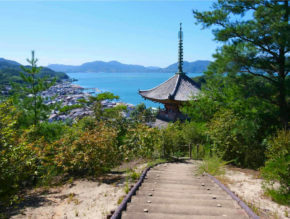 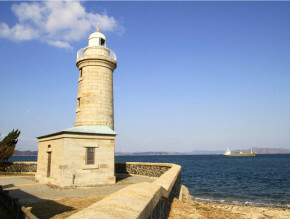 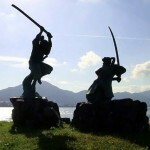 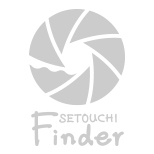 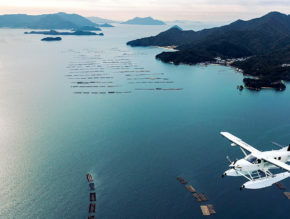 There’s Much More to Setouchi Than Just Art! 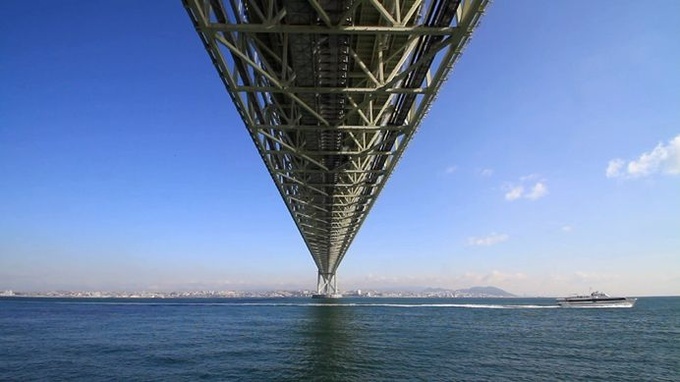 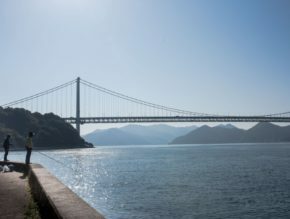 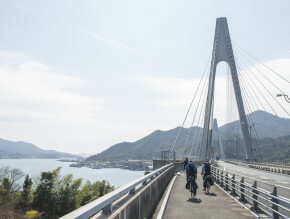 Five Beautiful Bridges That Span The Seto Inland Sea! 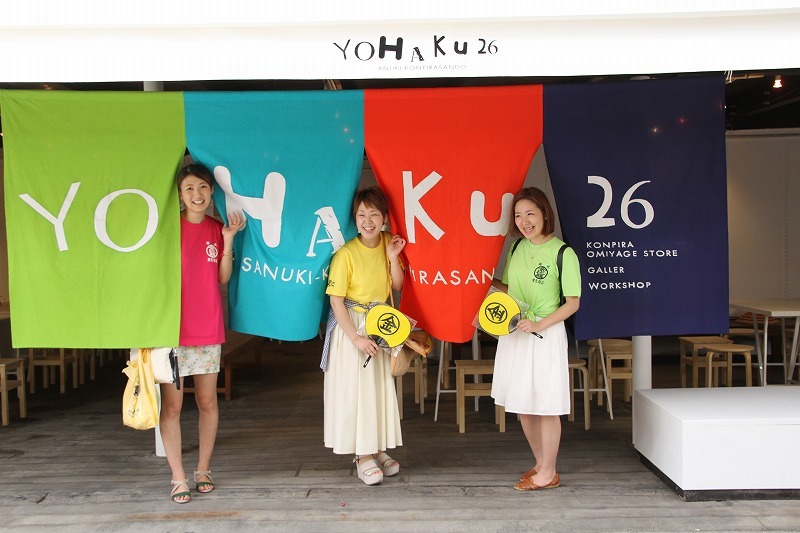 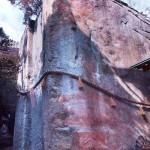 YOHAKu26 : A New Wind Blowing in the Shrine Town of Konpira! 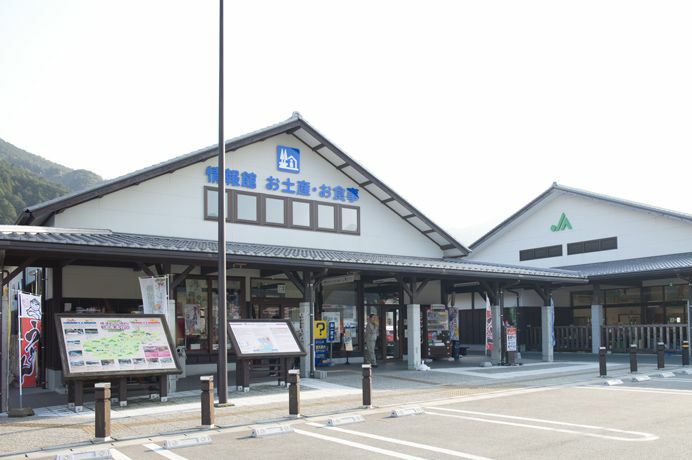 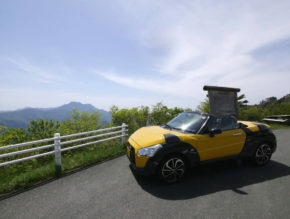 Hina no Sato Katsuura: A Roadside Station in the Town of Mandarins & Strawberries!